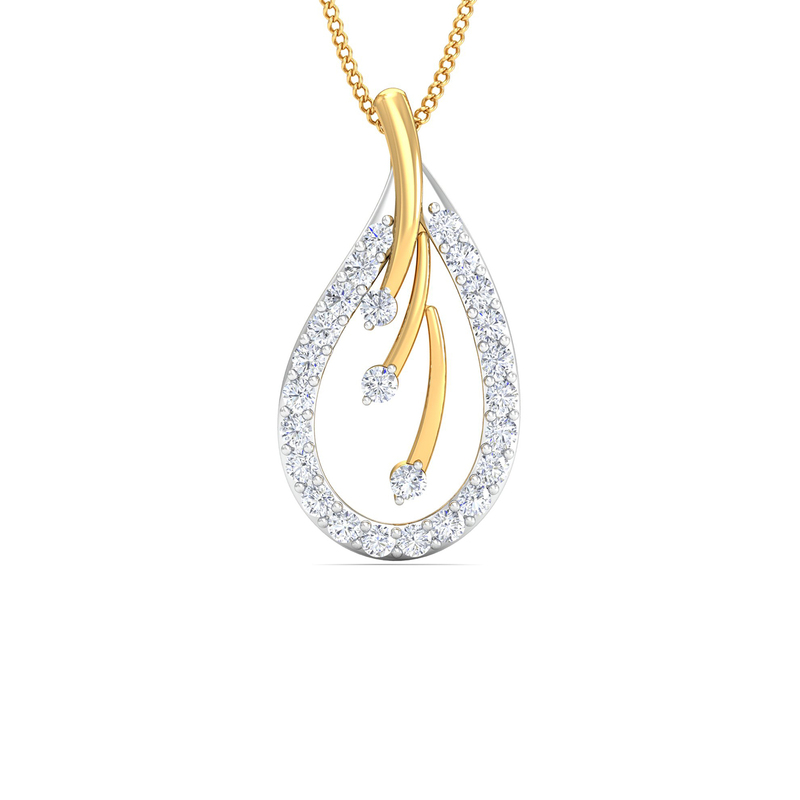 Pear Diamond Pendant is feminine and edgy in style and can be worn everyday or for special occasions. It will make a wonderful gift, so grab it and never let it go. Also it would be a great addition to your jewellery collection.